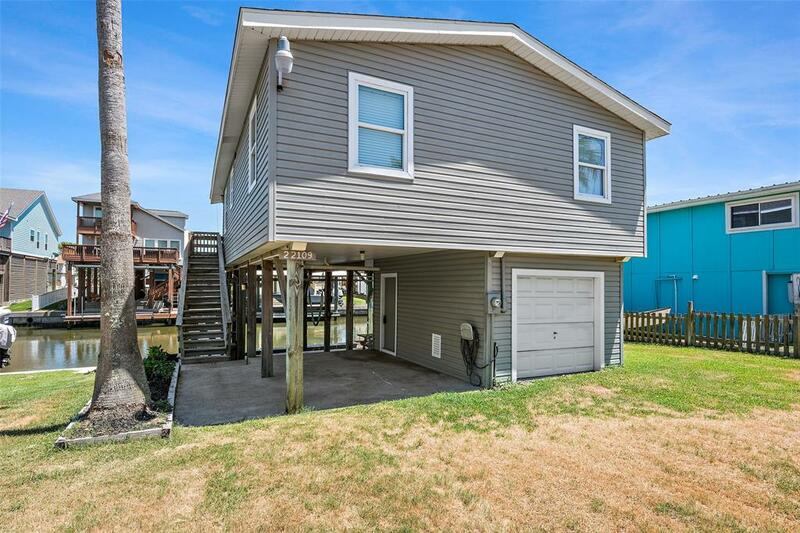 Adorable, open concept CANAL FRONT home in popular Sea Isle. 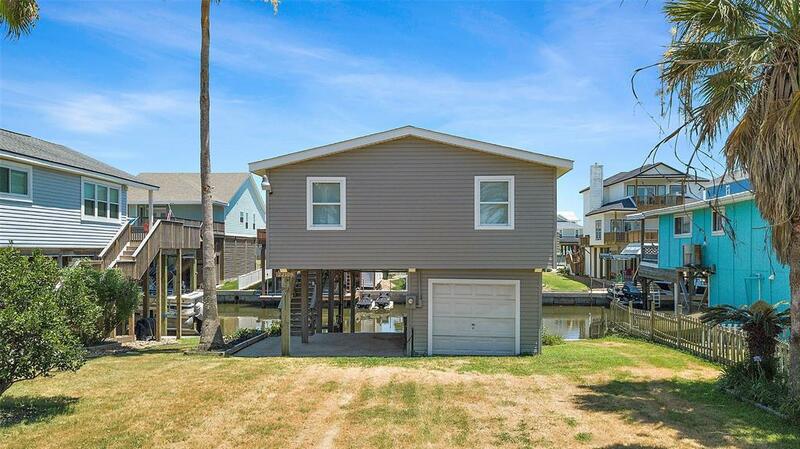 House features 2 Bedrooms, 2 Full Bathrooms, Open Living Room, Dining Room and Kitchen with Breakfast Bar; Boat Slip and Lift, Bulkhead, Deck Area up and great space under the house; Roof Replaced 2016; Canal Access to the Bay; Perfect island getaway or permanent home - just a quick walk to the Beach! 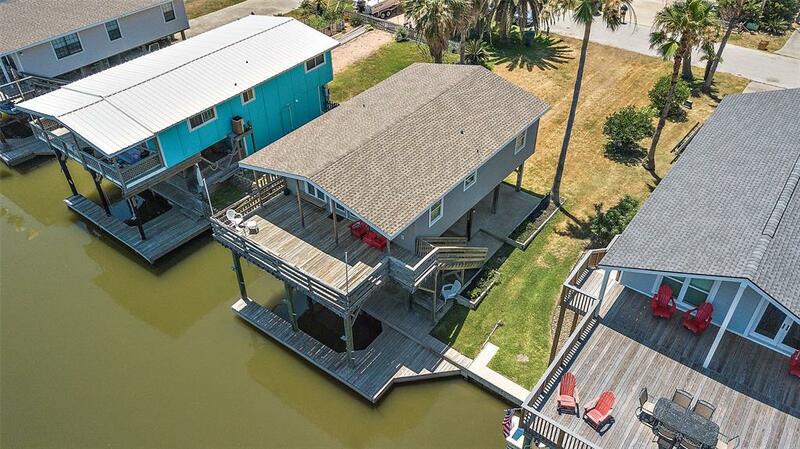 Start enjoying the serenity of the Canal Home. 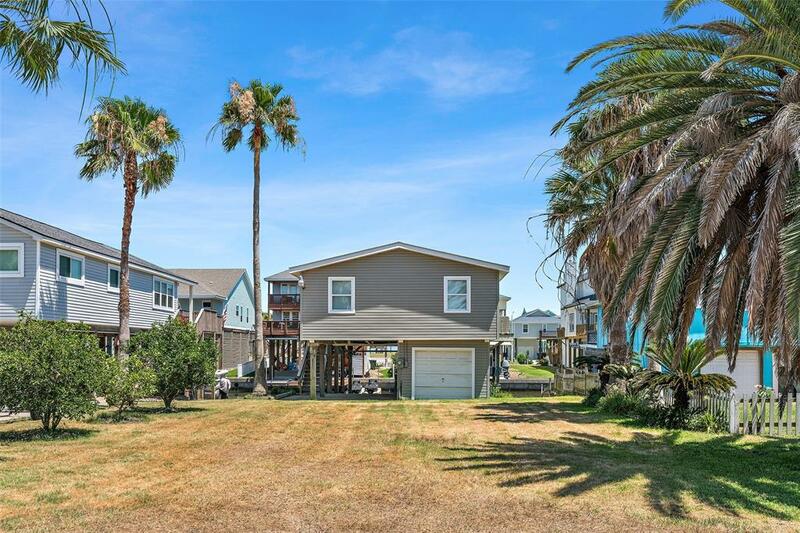 Amenities in Sea Isle includes: Marina, boat launch, store, restaurant and bar, private fishing pier, swimming pool, tennis courts, basketball and volleyball courts, playground and beach access. Management Company Sea Isle Property Owners Assoc.